Well, NaNo’s just around the corner (lessthan3weeksohmygoodness *hyperventilates*), and the Beautiful People hosts, Cait @ Paper Fury and Sky @ Further Up and Further In are being considerate enough to hold instead a BEAUTIFUL BOOKS post this month… WHICH IS ABSOLUTELY PERFECT TIMING. So methinks it’s about time for me to introduce my NaNo novel! I am not excited to write it. Nope. Not at all. You know why? Because I am SUPER excited!!! Because it’s a retelling of The Twelve Dancing Princesses, and in case you haven’t noticed, it being my favorite fairy tale and me loving retellings as I do, and all… I’m kind of SUPER SUPER excited. It’s going to be a challenge, because I DO love it so much, so I want to do it justice but also do my own spin on it; and there’s also the fact that there are twelve princesses who must be differentiated, not to mention about the same number of fellows, a few romances to follow and keep track of, and several different story threads that I hope will weave together enough to make something plot-like. BUT IT’S BASICALLY GOING TO BE AWESOME. Without further ado, meet my 2015 NaNo novel . . .
Escaping an unwelcome suitor, Princess Silver and her eleven younger sisters find a way into Faerie, despite the dying curse of a bitter king which casts a shadow between the realms of human and Fae. Then Princess Sapphire finds her heart captivated by a disinherited prince on the run, who was grudgingly saved by a reckless soldier–the same one Princess Emerald finds in a ditch when she’s out riding and brings home. That’s only the beginning. Kingdoms are falling one by one, bringing an onslaught of royal refugees seeking shelter in the last undefeated castle, and some wish to court the princesses whose home they find themselves in–from the twin kings of the far North to the enigmatic young gardener who most interests the curious youngest princess. To get away from the stifling tension of a castle filled with the looming threat of war, not to mention suiters royal and otherwise, the princesses nightly visit the beautiful realm of Faerie. 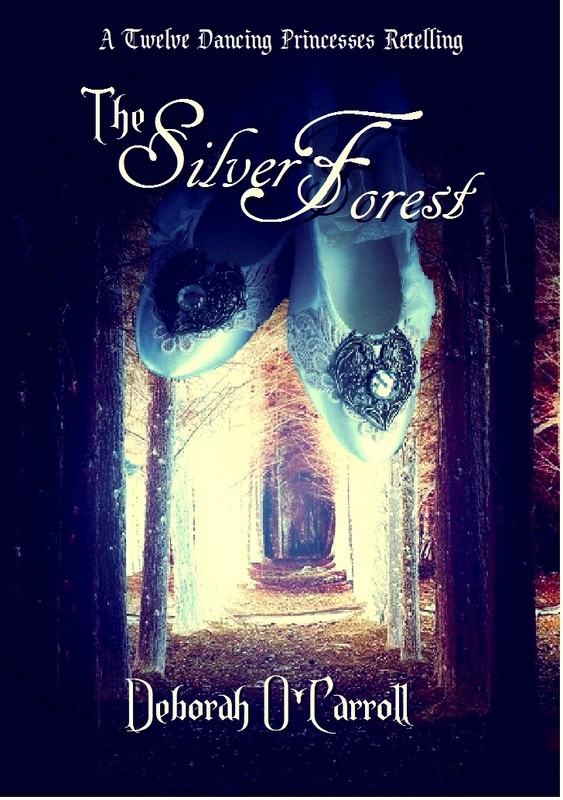 Princess Silver is increasingly drawn by the mystery wreathing the brooding Fae Prince who wanders the silver forest on the boarder of Faerie, haunted by a curse slowly tightening its noose around him. If the twelve princesses can’t unravel the interconnected threads surrounding them and find the right answers, the realms of human and Fae alike may face the same horrible fate. Silver = leader. Amethyst = gentle. Turquoise = devious. Ebony = reclusive. Emerald = spirited. Sapphire = anchor. Ruby & Auburn (the twins) = mischievous. Ivory = timid. Goldie = bookish. Rosie = funloving. Peach = inquisitive. Prince Taghdach (half-fae) = tormented. Niog (gardener lad) = enigmatic. Rory (thief/con) = devious (whoa; he and Turquoise should get together. 😛 ). Honestly, I’m excited about ALL of them, including a few I didn’t mention. This is going to be one of the funnest (not to mention largest) casts of characters I’ve ever dealt with! That being said, I’m really looking forward to writing the devious ones. And I think Kern, Niog, and Finn are going to be super awesome to write. But… yes, Taghdach. My half-fae Prince Tagg. ❤ (I’m sliiightly addicted to T names as you may have noticed. >.>) He’s probably going to be my favorite to write. He’s nephew to the Fae-king, and his own parents are… well… spoilers. 😉 But he lives in the silver forest at the edge of Faerie and he has a haunted past and uncertain future. Plus he’s kind of dying. So yeah. There’s that. 😛 Huzzah for mysterious fairytale curses which make stories so interesting! …Which one? O_O Seriously, I have so many characters who might be considered the “protagonist”. But… okay, we’ll go with Silver for now. Because if it’s mostly about anyone, it’s probably mostly about her and Taghdach. Silver wants to look after her sisters, which currently includes keeping annoying suitors at bay… which is a little difficult since the suitors are LIVING there. So that’s where the visits to Faerie come in. Her developing goal in the book becomes to try to unravel Taghdach’s problems and how they’re related to an old curse and the kingdoms falling (which would help with getting rid of the suitors…). What stands in the way includes the fact that curses don’t like to be broken (especially ones made by very angry very evil kings on their deathbed), the fact that Taghdach isn’t one to open up and might not welcome the help of a parcel of princesses, and of course all those suitors, some of whom are up to no good, and the fact that the kingdom may shortly be attacked. Yay. In a faaaantasy world! (Surprise, surprise.) It’s set mostly in a castle in the human world, and also a lot in the silver forest etc. of the Fae world. The princesses’ relationships with each other. Which are fascinating, by the way. But they’re a fairly close-knit sister package. *nod nod* I’m also throwing in several romances, so those are important relationships. 😉 Also the king and queen, parents of the princesses, are important to them. Wordwars. I can’t stress these enough. Even if it’s just wordwarring yourself with a timer, they are so helpful for getting words down. Have fun and don’t give up. And there you have a look into what I’m going to (hopefully) be spending next month working on! THIS SOUNDS AMAZE! *squeals like a five-year-old* Dresses are SO pretty… 😀 I can’t wait for your NaNo checklist! It’s my first year doing NaNo, and I’m super excited! First NaNo! Both excited and nervous and freaking out because I barely have an outline yet! The Silver Forest sounds fabulous. 😀 I loved finally hearing all about it! Yay for blending versions! Truth be told, I thoroughly intend to do the same when I get to 12DP in my Bookanias. I’m not sure how I’m going to pull it off yet, (except for how the enchantment works), and the only characters that I know for certain are the eldest of the sisters and the Golden Lady, who happens to be one of my favorite characters… but that’s book 18 or so, I believe, so I have time to work things out. THANK YOU! And yes, indeed it is! There’s like hardly any (though I’ve been working on reading them) SO YES IT IS NEEDED. My excitement for this story has no bounds. Like, I may be more excited about you writing this than I am over writing my own novel. I got so insanely thrilled reading this post. Let me just swoon for a moment over the cover and all the pictures and thiiings. The DRESSES. *drools* I want all of them! Especially the pink one (duh) and the turquoise. And the silver and amethyst and… Okay yeah, all of them! It's so fun seeing the names of everyone and their personalities. And their colors kind of go with their personalities and it's just brilliant! I just realized we're BOTH going to be dealing with super huge casts this NaNo! :O All of which are basically the protagonists. I love when we have something kind of similar going with our NaNos (like both writing high fantasy or something) because we can support each other and relate with things throughout it all and it's wonderful! Okay, I basically know nothing about Taghdach and I'm already in love. o.o I can tell he's going to be one of those charries I'll be gushing over. I can just TELL. I NEED TO KNOW MORE ABOUT HIM!!! Also his name is so interesting! He SOUNDS like a half-fae prince! Although how precisely do you pronounce it? I want to make sure I'm saying it right. …I actually hadn't really thought about the names going with the personalities. I guess they do? Heehee. You're always good at finding stuff in my stuff that I didn't even mean to do! This sounds fantastic! That is a huge task to have 12 different princesses and then there are even more characters than just them! Wow! But it sounds awesome. Silver sounds very interesting! Also, how do you pronounce Taghdach’s name? Oooh Silver Forest sounds so cool! Yay for lots of characters! 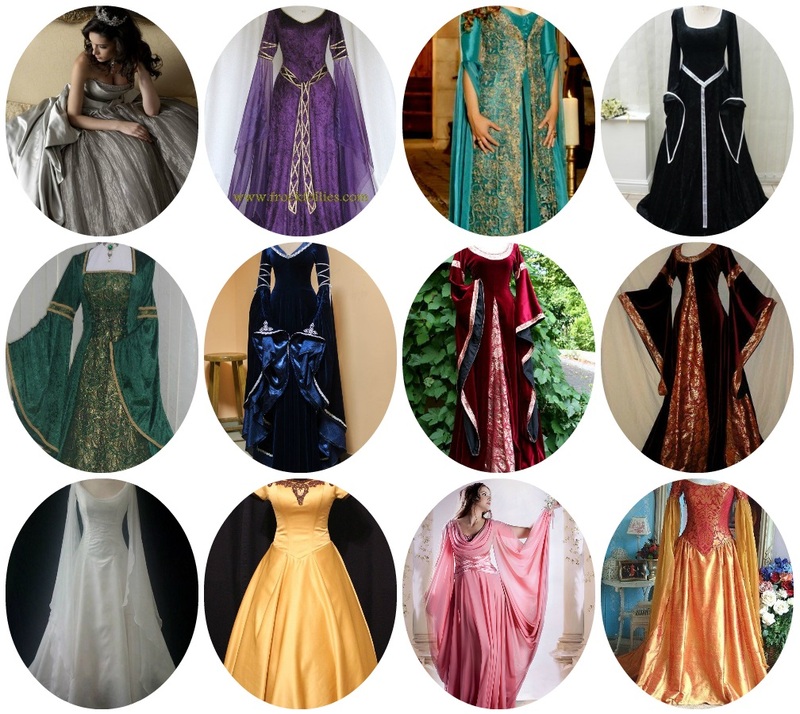 I like all the beautiful dress pictures. I’m sooooo excited for NaNo! Woohoo! I need to go read the Twelve Dancing Princesses fairytale… *coughI’veneverreaditbeforecough* *sheepish grin* Any versions you’d suggest? Aaah! This sounds so awesome!! The Twelve Dancing Princesses is one of my favourite fairy tales as well, and I would love to read more retellings of it. 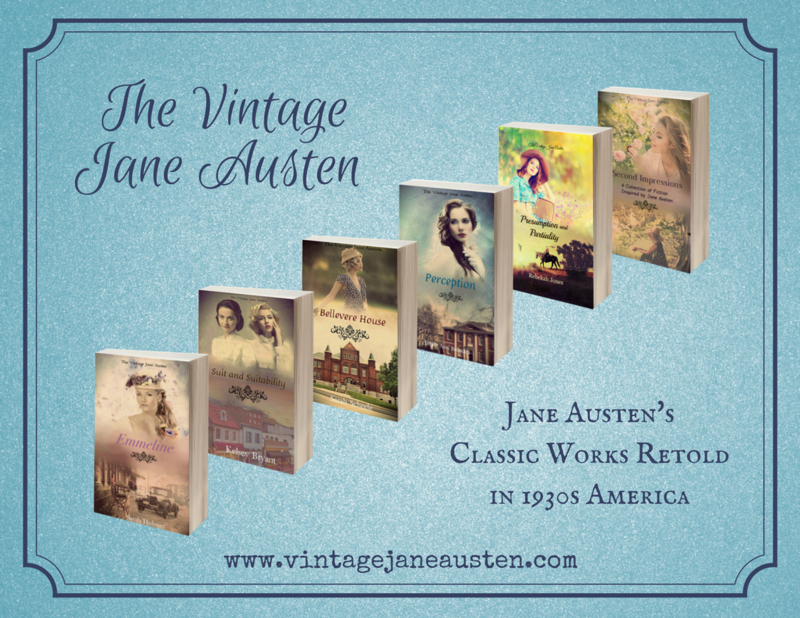 (I’ve read one, but it didn’t have the garden boy in it, which was a let down.) And the cover and all the lovely pictures are just gorgeous! !